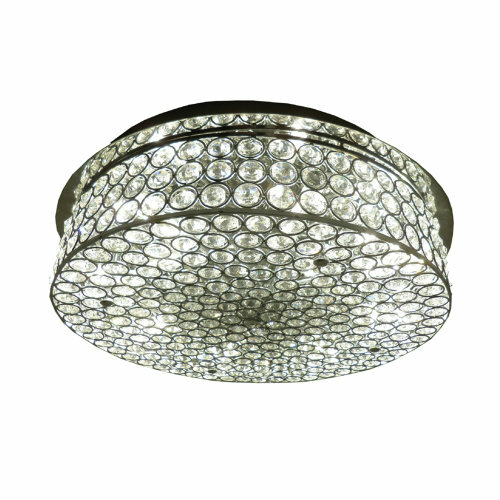 Whether you're hunting for ways to illuminate your entire space or to highlight your star décor pieces (looking at you, prized painting! 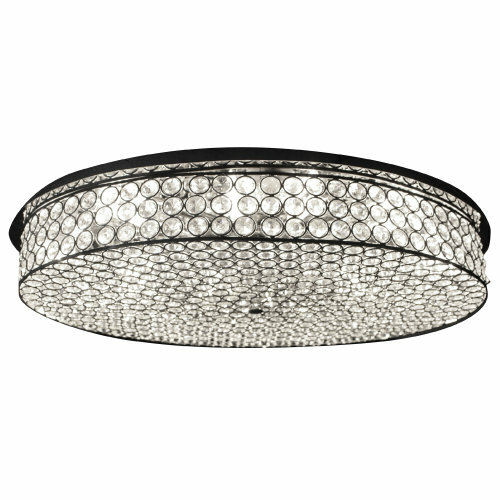 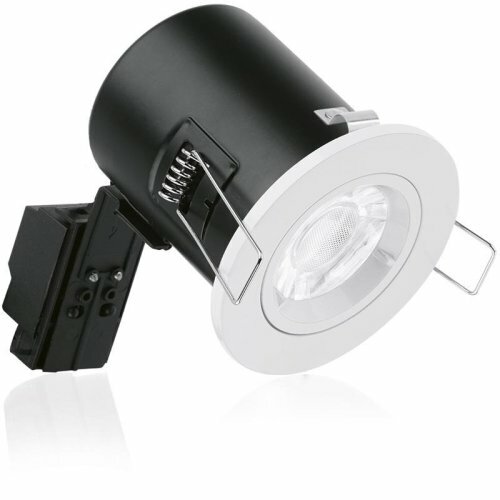 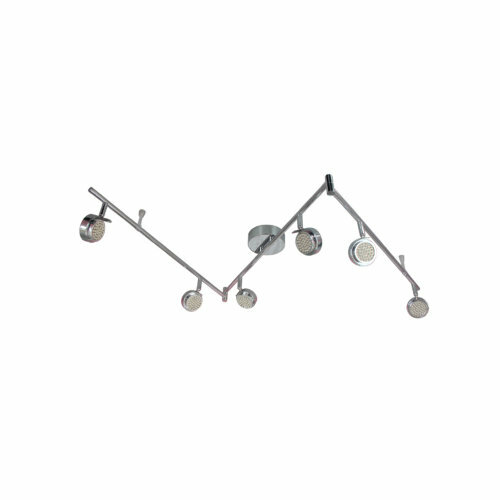 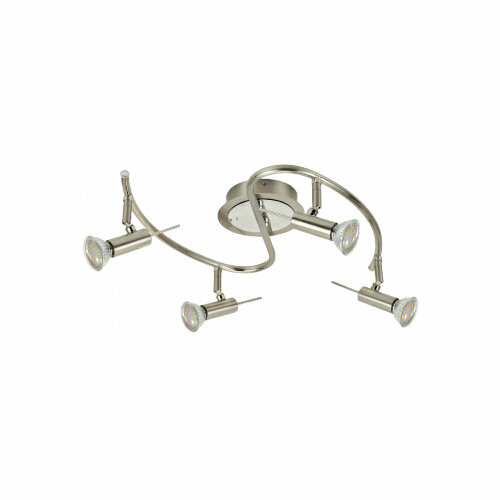 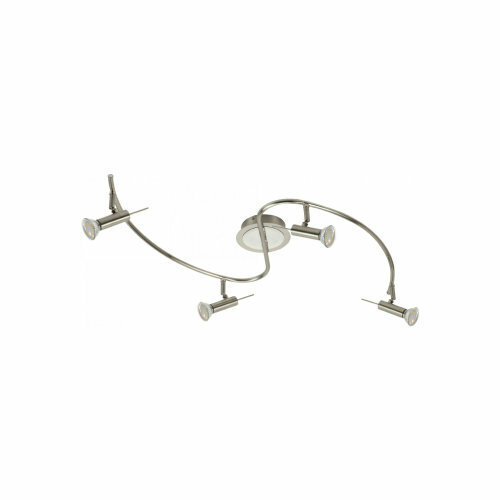 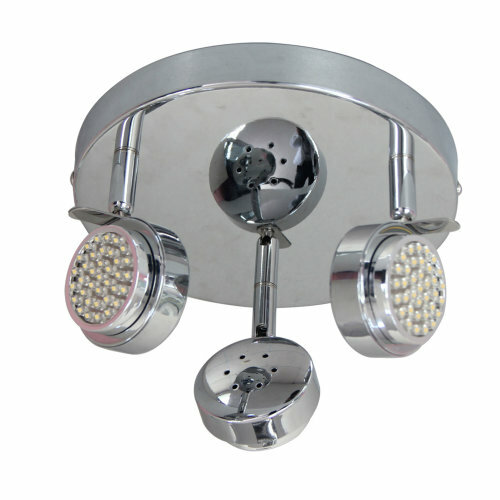 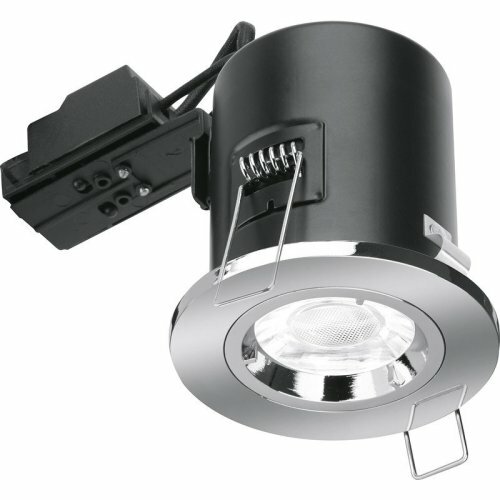 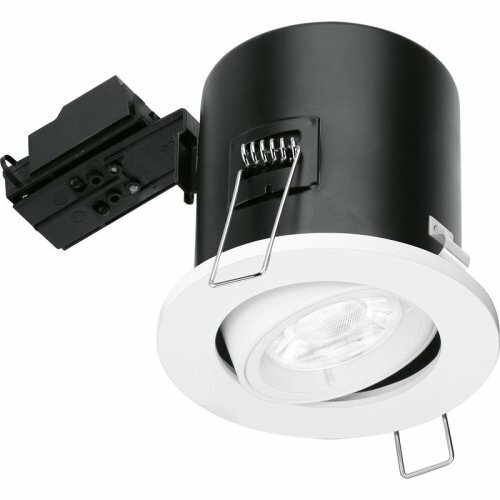 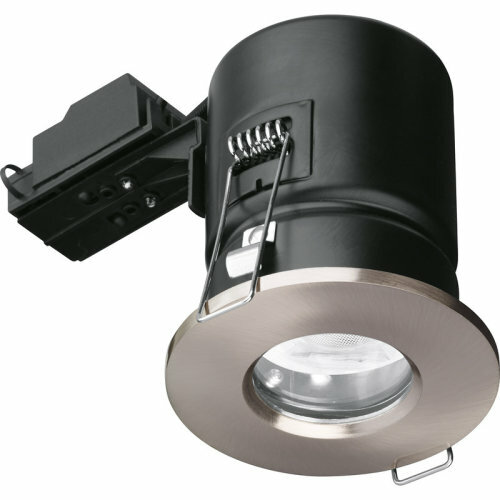 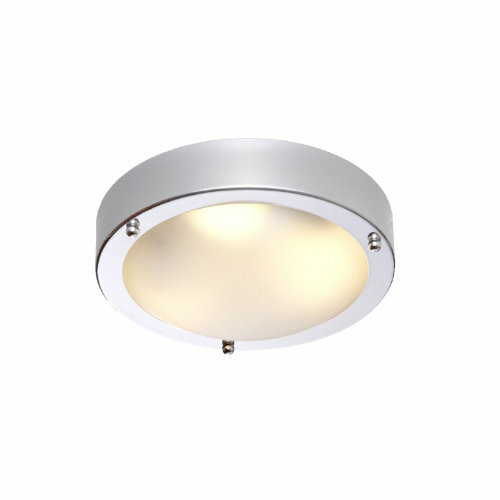 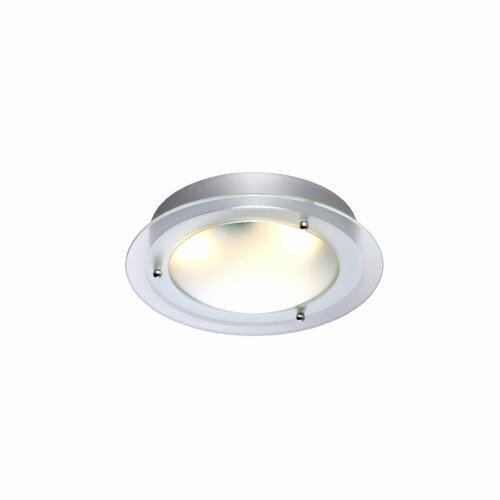 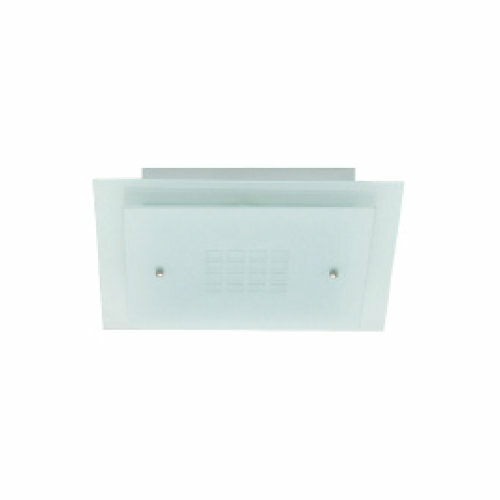 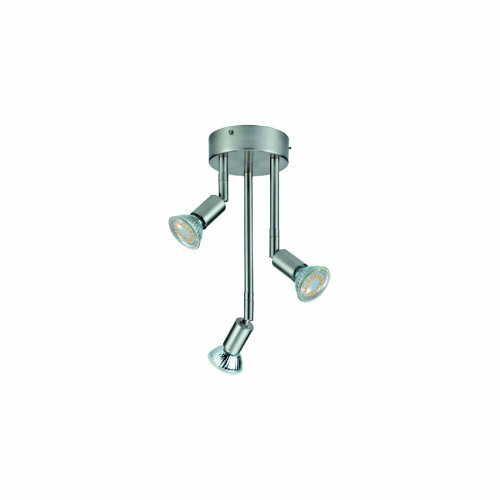 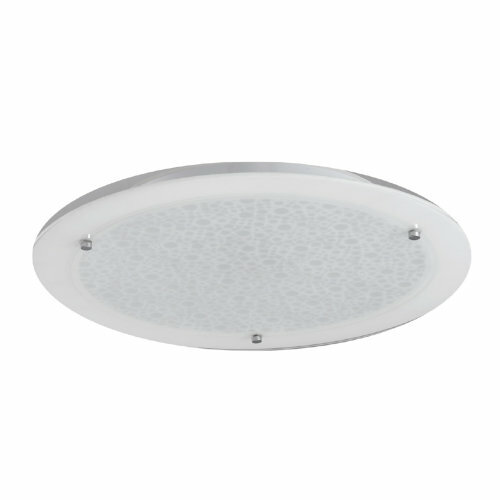 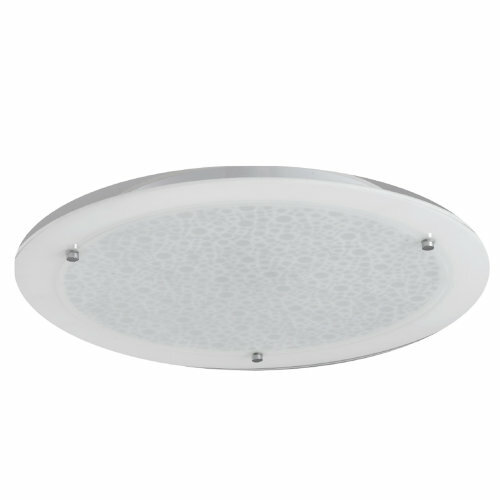 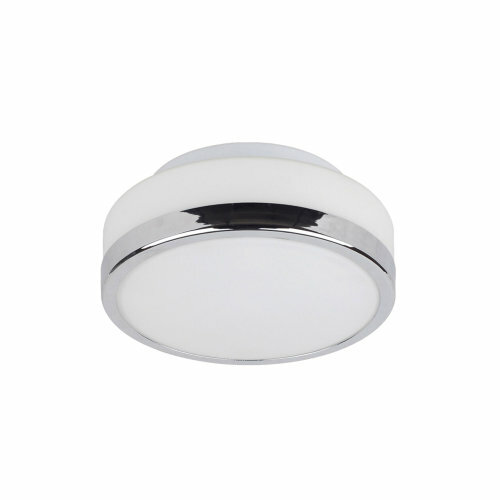 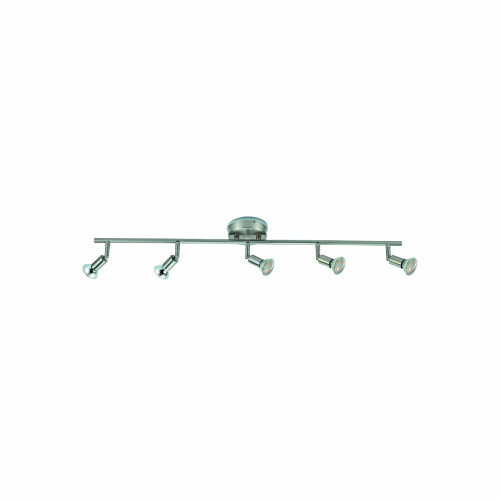 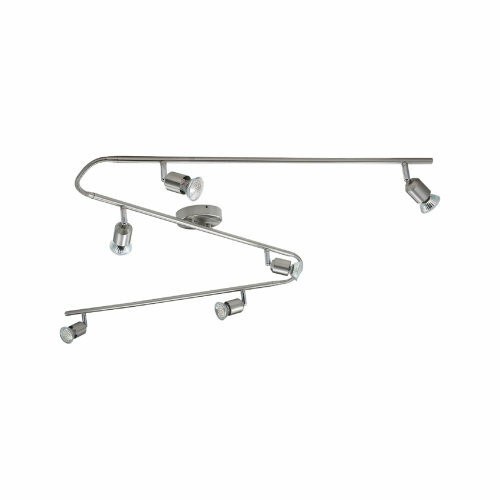 ), our collection of ceiling spotlights has sleek solutions to slot into every home. 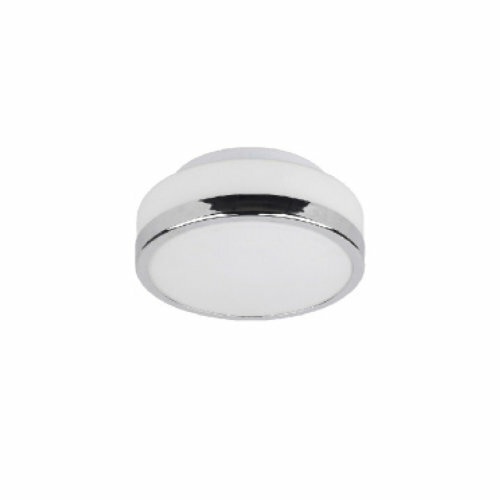 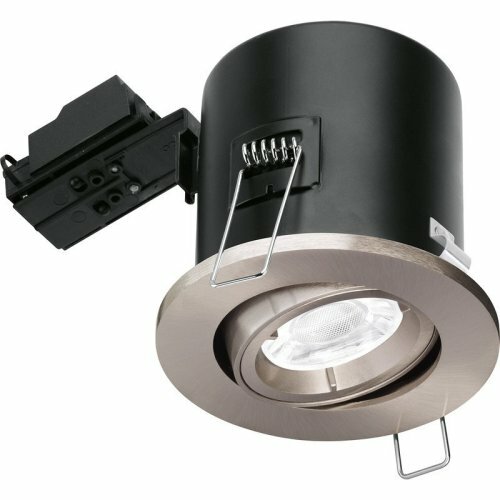 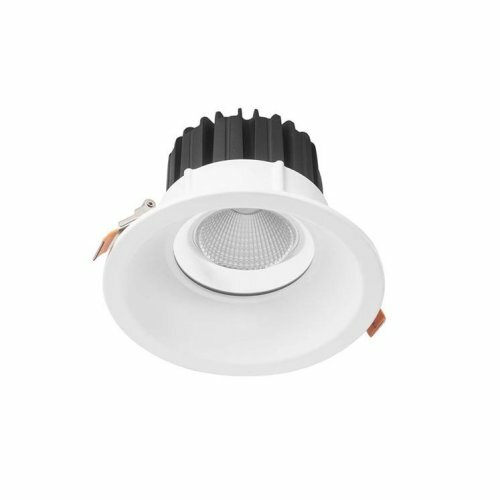 Opt for a smattering of our single spotlights to lift the look of smaller rooms - you'll find powerful LED spotlights perfect for bathrooms and subtle recessed spotlights that'll bring all the glow without spoiling the silhouette. 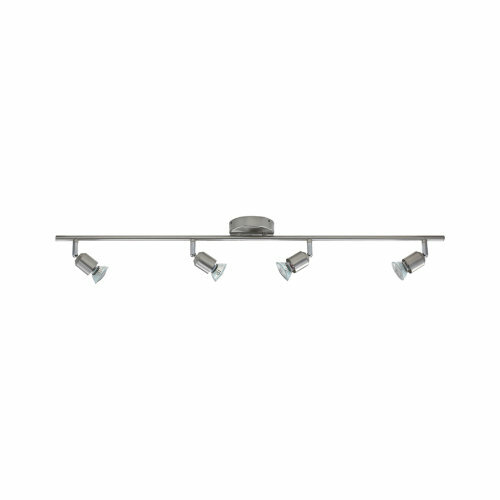 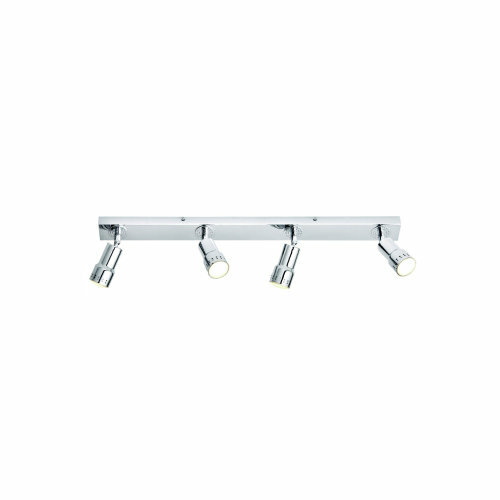 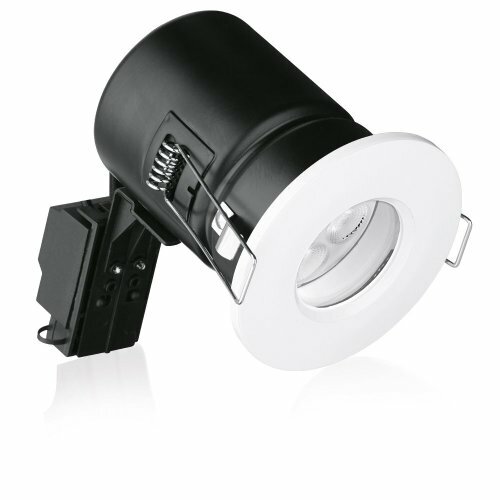 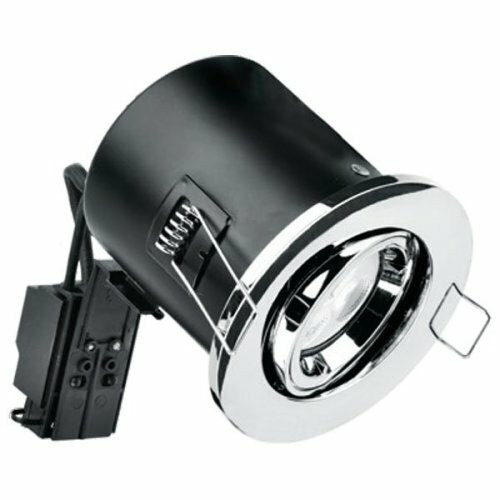 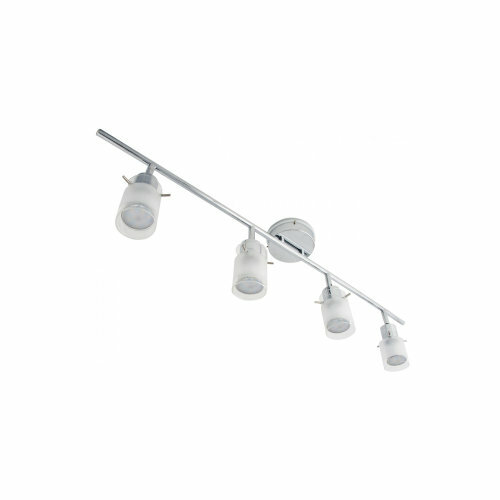 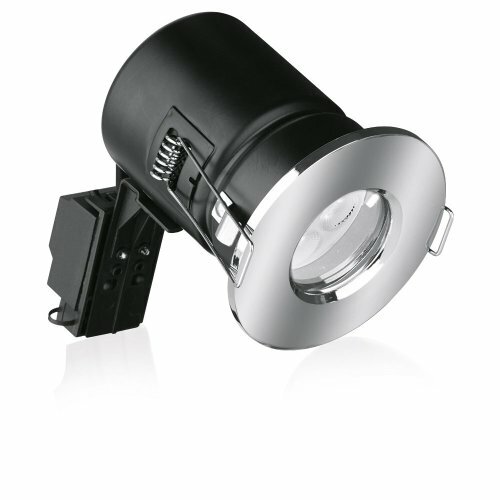 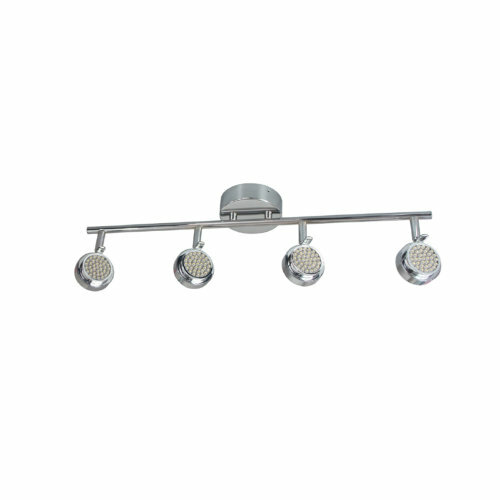 Alternatively, if you're looking to make larger spaces radiate, check out the multiple spotlights on offer. 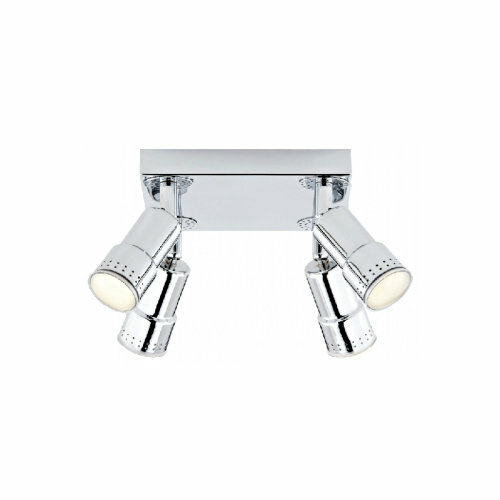 Spanning rail and bar spotlights alike, plus plate spotlights with swoon-worthy finishes (hello, copper spotlights! 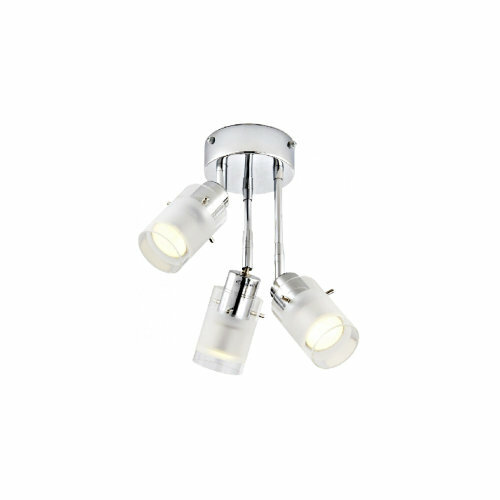 ), you can create a custom set-up in a flash - just swivel the lights!